Today we wanted to give you a sneak peek into a new LifeWay product releasing in June 2011 — Theo. 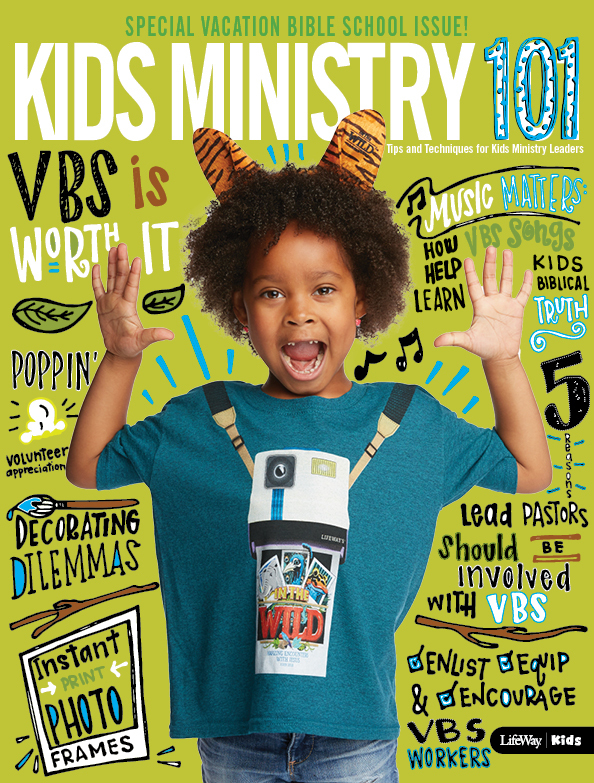 You may have already seen a preview of Theo in your VBS catalog or at the Kids Ministry Conference, but we wanted to start giving you a few more details about our first video based curriculum! 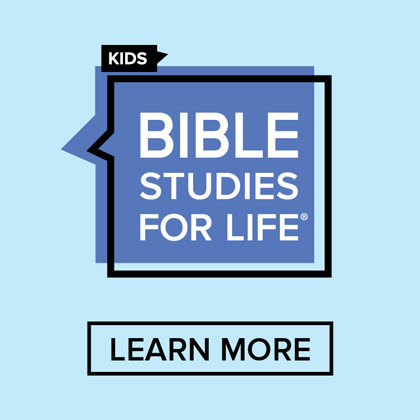 Is your children’s ministry looking for a small group curriculum to go deeper with your kids? Theo the Animated Theologian offers a rare combination — packaging rich theological content with high entertainment value. 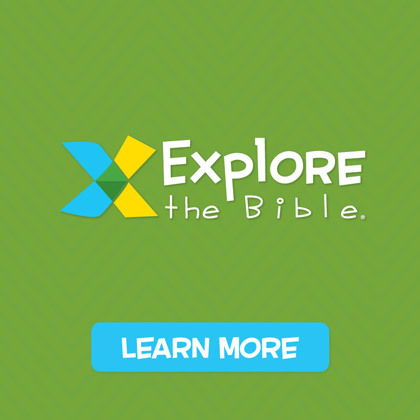 Making the biblical content come alive through fun, age appropriate Bible curriculum that revolves around the Bible stories imbedded in each episode of Theo. The first volume, focusing on foundations of faith, releases June 1, 2011, and offers 4 sessions on the topics of faith, obedience, forgiveness, and the armor of God. It also features a bonus session "Good News!" that is evangelistic. Succeeding volumes of Theo will follow in the fall and winter of 2011. 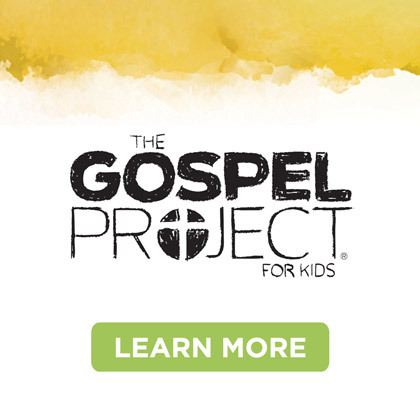 Help your kids grow in grace with Theo! Check out this preview video of Theo’s "Good News!" Theo’s Good News – Premiere Video! 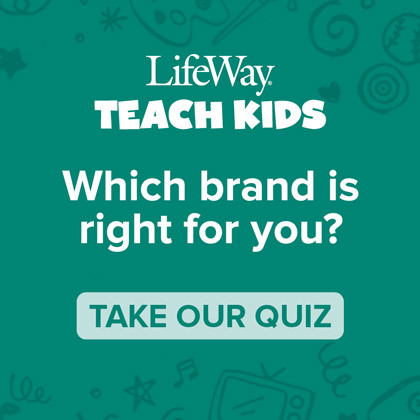 from LifeWay VBS on Vimeo. After you check out "Good News," we’d love to hear what you think about Theo! “God is Love!” Coloring Sheet!